Located in the heart of a bustling business district in Frenchs Forest, The Parkway Hotel captures the leafy outlook of the northern beaches with that vintage charm of your favourite local. With four unique function spaces available, let our team make your next event a memorable one. We boast fantastic parking facilities, wheel-chair access to all function rooms and accommodation, should you wish to stay overnight. The Sherwood Room, years gone past a themed 1950's decor style restaurant, is the perfect location for your next corporate event, luncheon, or birthday party. With dimensions 40 metres long by 15 metres wide it has a capacity of just over 250 guests. The Bistro and adjoining beer garden retain the lovely leafy outlook that represents its equally lovely suburb, Frenchs Forest. An absolute winner for corporate cocktail parties, reunions, birthday parties, presentations, luncheons, it is available for exclusive reservations on weekends. Cobb Bar, now known to locals as the lounge bar, retains that vintage charisma much like the Sherwood, and it is an ideal setting for birthday/engagement parties holding up to 200 guests. On the other side of the spectrum, our public bar is your favourite "boys will be boys" party setting. 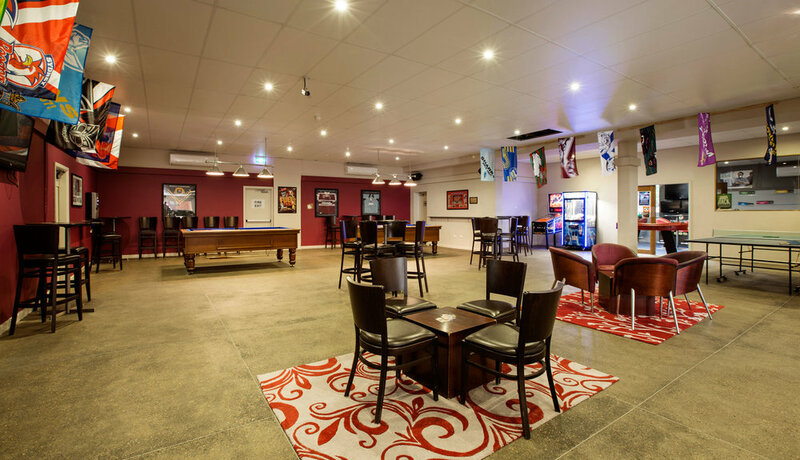 With two pool tables, jukebox, ping pong table, outdoor beergarden and TAB facilities, the public bar would suit sports dinners, fundraisers, reunions and most notably, 21st birthdays. 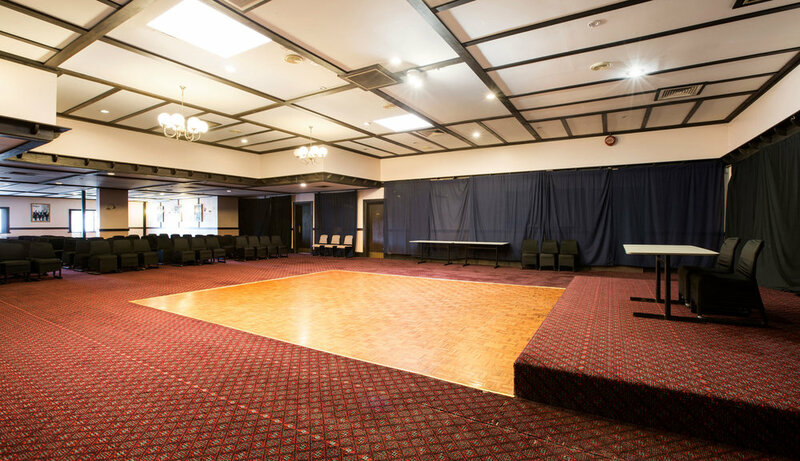 Our team at The Parkway Hotel, your favourite little local, will do everything in our means to make your next event a great success. We pride ourselves on great service and big smiles. So for your next event, whatever it may be, if you pencil it in, we'll make it a highlight.